This online community provides current and past participants of the AHA Committee on Clinical Leadership a forum to network with other members, discuss challenges and ideas, and stimulate learning and growth. Participation is encouraged to share ideas, successes and best practices among the group. Please click the button below to request an invitation. © 2006-2014 by the American Hospital Association. All rights reserved. 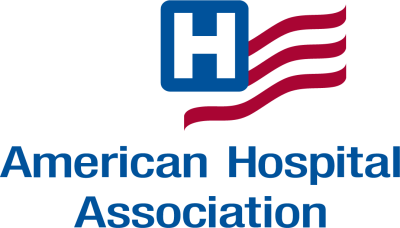 Noncommercial use of original content on www.aha.org is granted to AHA Institutional Members, their employees and State, Regional and Metro Hospital Associations unless otherwise indicated. AHA does not claim ownership of any content, including content incorporated by permission into AHA produced materials, created by any third party and cannot grant permission to use, distribute or otherwise reproduce such third party content. To request permission to reproduce AHA content, please click here.